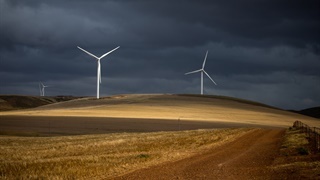 Eskom has linked this week's blackouts to tropical cyclone Idai, but experts say more fundamental problems are at play. The utility is far behind on maintenance, and has been for years. That seem to have been compounded by bad decisions around testing boilers and who gets to sign off on coal deliveries. Tropical cyclone Idai may have damaged the transmission lines that carry power to South Africa from the Cahora Bassa hydroelectric system in Mozambique – but this only accounts for 1,100 megawatts (MW) of electricity contributed to the national grid. 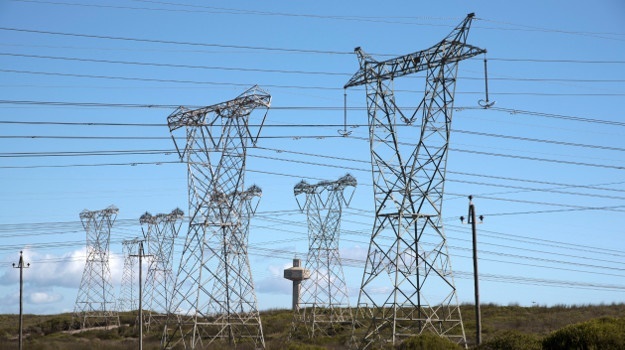 Blackouts throughout the country this week have a more fundamental cause, and if Eskom does not come to grips with its ailing power stations soon, more pain is on the horizon, warns Chris Yelland, energy expert and investigative editor at EE Publishers. 5,000MW of power was lost this week after eight generator units went down due to boiler tube leaks, with a further three units running, but with boiler-tube leaks. The main cause for the leaks is the use of poor-quality coal which causes abrasion in the boiler tubes, according to Yelland. The current crisis could have been avoided if preventative maintenance testing had been conducted, he told Business Insider South Africa. Instead, Eskom chose to follow a policy of reactive maintenance, acting after a failure has been reported. “SA and Eskom do not have a shortage of capacity, Eskom has about 45,000MW of capacity and demand is only about 30,000MW. 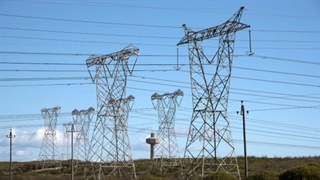 The problem is that Eskom does not have enough available capacity to meet demand due to unplanned breakdowns,” said Yelland. Further issues have been highlighted by Anton Eberhard, Emeritus Professor and Senior Scholar at the UCT Graduate School of Business, who notes we also have multiple network failures at substations, like this one in Emfuleni, due to diversion of maintenance expenditure. All this while Eskom says there is "no cause for alarm as the system is being effectively controlled". "Eskom's maintenance teams are working round the clock to return generation units to the electricity system," it said in a statement. Eskom did not answer questions about the link between cyclone Idai and this week's blackouts. Government has said that the poor design of the two new power stations, Kusile and Medupi, has contributed to their sub-par generation. According to insider reports, some of the older turbines have been damaged by poor quality coal supplied from mines then owned by the Gupta family, and a lack of maintenance. Over the last four years Eskom has done about half the maintenance it should have, said energy expert and campaigner Ted Blom, which he blames largely on a decision by then Eskom head Brian Molefe in 2014. But poor-quality coal has had a big impact, Blom says, and that problem isn't new. "There are two parts to a generator. The one part is the boiler. The other part next door to it is the turbine. The Brakfontein coal, which was the coal from Tegeta [controlled by the Gupta family at the time], damaged the high-pressure piping, which acts as the radiator of the boiler. They’re thin pipes, that are used to absorb the heat and turn the water into steam. Those are high pressure systems. You can understand these pipes are very thin, if they are too thick, they won’t absorb the heat. They are vulnerable. If they get a small hairline crack spits out steam like you can’t believe,” he told Business Insider South Africa last year. 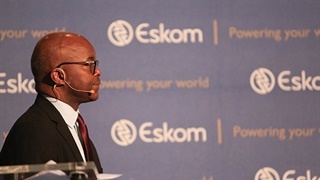 On Sunday public enterprises minister Pravin Gordhan said in a statement that "closer examination" is needed of the quality of coal Eskom has received and accepted, as is the "delegation of powers from Eskom’s head office to power station managers". For more, go to Business Insider South Africa.